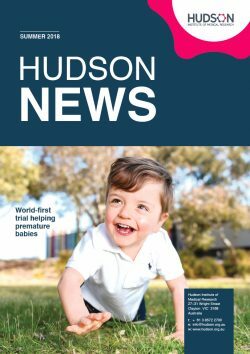 Hudson Institute researchers will work to prevent osteoporosis, protect unborn babies’ brains from damage and harness mitochondrial DNA to give women a better chance of pregnancy, thanks to almost $2 million in funding awarded by Australia’s leading medical research body. 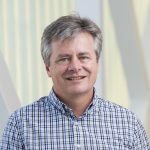 The National Health and Medical Research Council (NHMRC) last week announced funding for the research under its fellowships and development grant schemes. Associate Professor Suzanne Miller (The Ritchie Centre) has been awarded a Research Fellowship to progress her research in protecting unborn babies with fetal growth restriction from brain injury in the womb, a leading cause of long-term disability. Fetal growth restriction occurs when an unborn baby does not grow at a normal rate inside the womb. These low birthweight babies are the most likely to have lifelong neurological deficits. 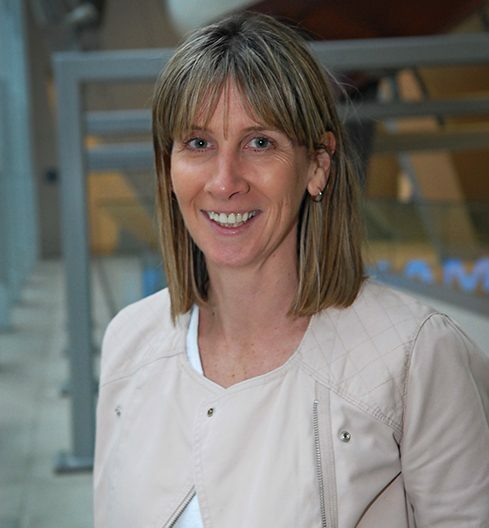 A/Prof Miller’s research aims to identify the underlying causes of brain injury in utero, then target these mechanisms with antioxidant or stem cell treatments – either when babies are still in the womb or as newborns. “We will look at treating mothers during pregnancy with antioxidant or anti-inflammatory treatments, which we hope will protect normal fetal brain development, or to treat the infant after birth with cord blood stem cells to see if we can induce neuroregeneration,” A/Prof Miller said. 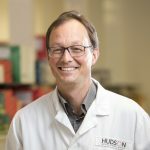 An NHMRC Development Grant has been awarded to Professor Justin St. John, Dr Matthew McKenzie, Dr Patrick Western, Professor Rob McLachlan and Professor Luk Rombauts, in collaboration with Monash IVF, to commence a preclinical trial of an important new fertility treatment. 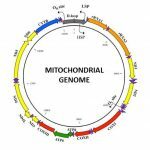 Many embryos arrest, or fail, during IVF, because they have low mitochondrial DNA copy numbers. 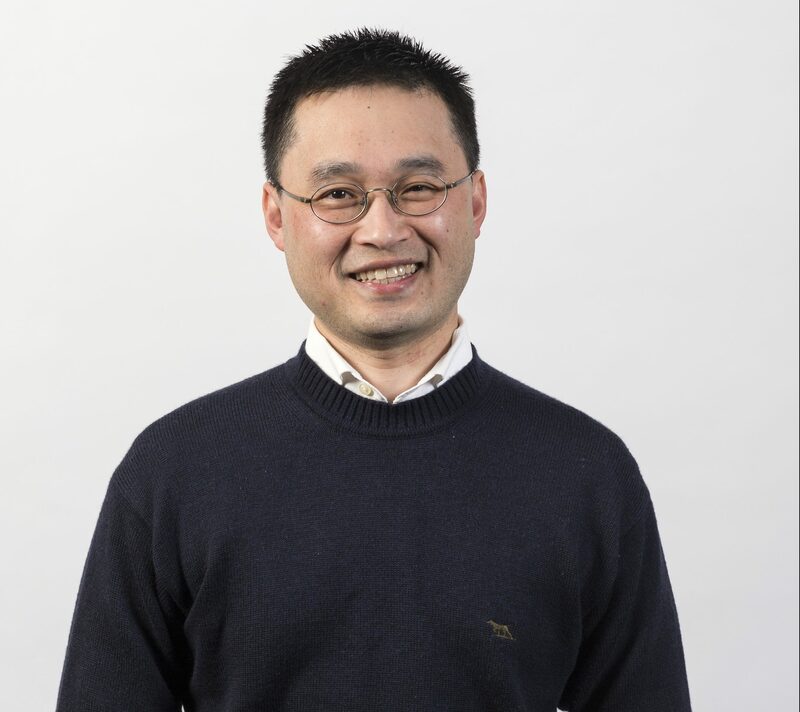 Prof St. John will establish whether a new technology that adds extra mitochondrial DNA into an egg at the time of fertilisation can progress to human trials. 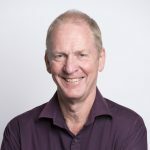 “This is an extremely important development in fertility treatment and we think it will improve the chances of pregnancy for women whose embryos arrest and, therefore, do not have embryos to transfer to establish pregnancy,” Prof St. John said. 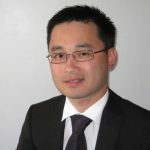 Clinician-scientist Dr Phillip Wong (Centre for Endocrinology and Metabolism) has been awarded an NHMRC Early Career Fellowship to examine whether a drug used to treat patients with thalassaemia major, a genetic disease that affects the body’s ability to produce haemoglobin, may contribute to bone loss through hypercalciuria. 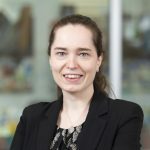 Dr Erin McGillick, a postdoctoral researcher in The Ritchie Centre, was awarded an NHMRC Early Career Fellowship to find new interventions that will help babies born prematurely or with underdeveloped lungs to transition from fetal to newborn life more successfully. 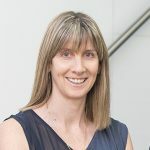 “The long-term goal of my work is to provide the necessary pre-clinical evidence to inform better delivery room interventions that can lead to clinical trials to reduce morbidity associated with complicated pregnancies,” she said. This news article was posted on 19 October, 2017 .